Channel the ambience of a tropical escape with the Resort Collection, featuring a shiny, high-gloss finish. From leafy botanical motifs to fluorescent hues, each design takes you on a visual journey to the most exotic locales. Great size for carrying in your purse. 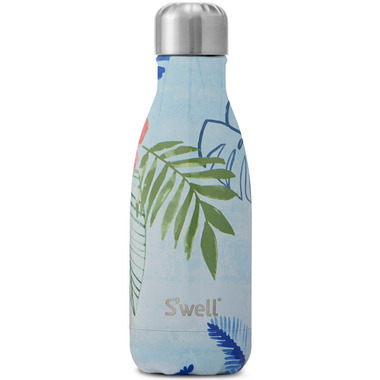 It's very cute and lightweight/smaller for the times you do not need a bigger bottle. I love it!